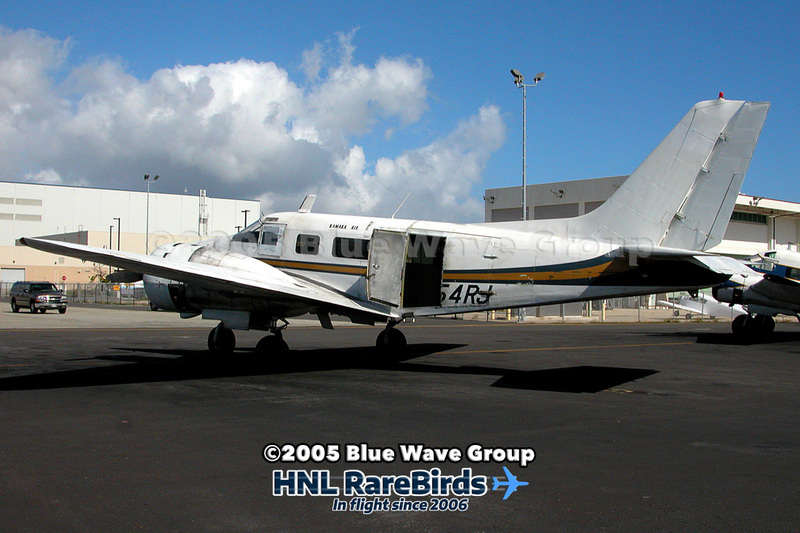 Our February edition of "HNL RareBirds Classic" features Kamaka Air's Beech C-45H, N954RJ (msn AF-5). 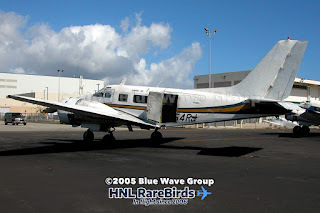 It was modified with the Tradewind single vertical tail, and tricycle landing gear package. It was retired in 2006.